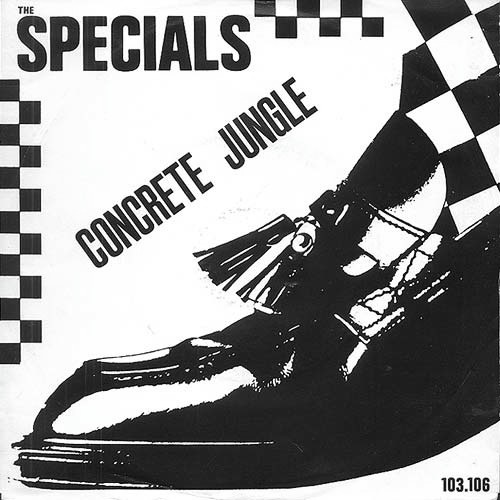 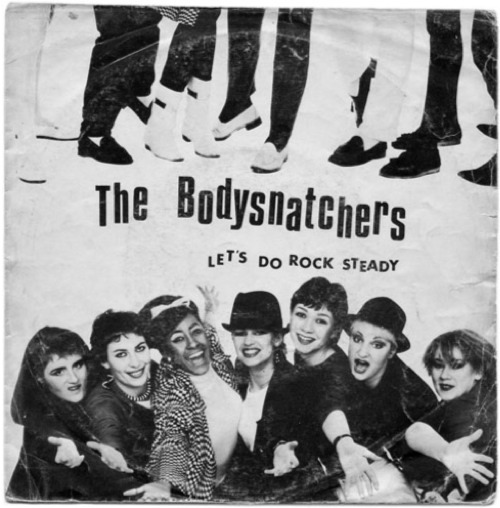 THE SPECIALS - 1981 - Concrete Jungle 7"
THE BODYSNATCHERS - 1980 - Let's Do Rock Steady 7"
THE FRIDAY CLUB - 1985 - Window Shopping 7"/12"
2-Tone Records (1979-1986) was the leading label of the U.K. ska revival. 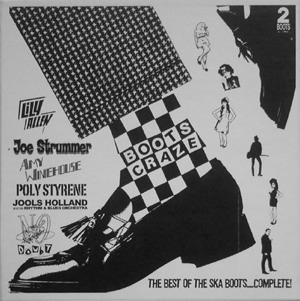 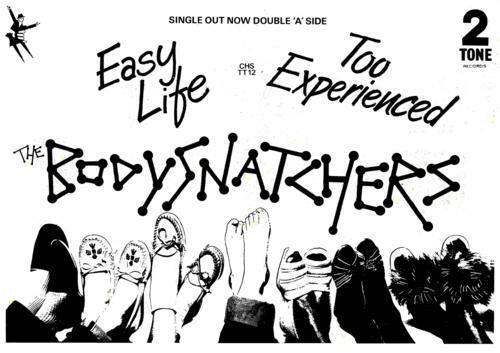 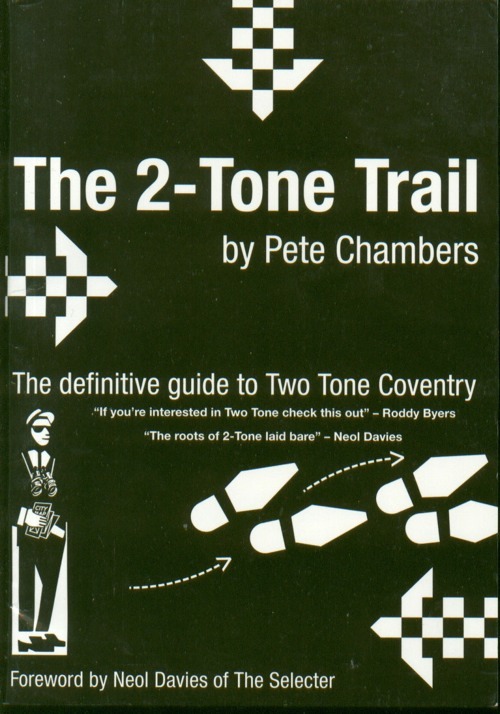 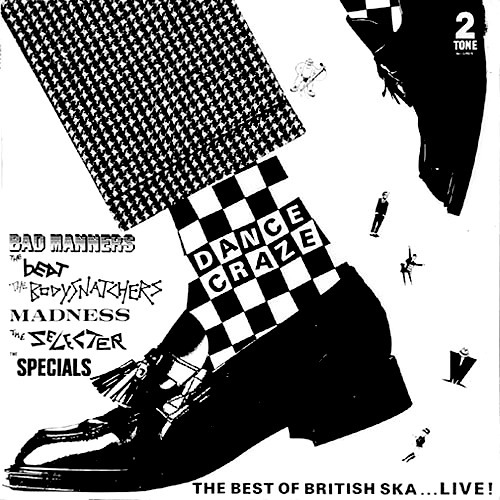 The cover of the live compilation album "Dance Craze" (1981) was an idea of The Specials' Jerry Dammers who also run the label and probably it was 2-Tones' last peak. 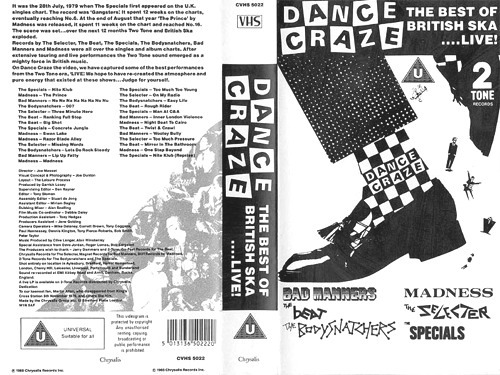 The film documenting the live performances opened February 1981, but the VHS come out 7 years later. 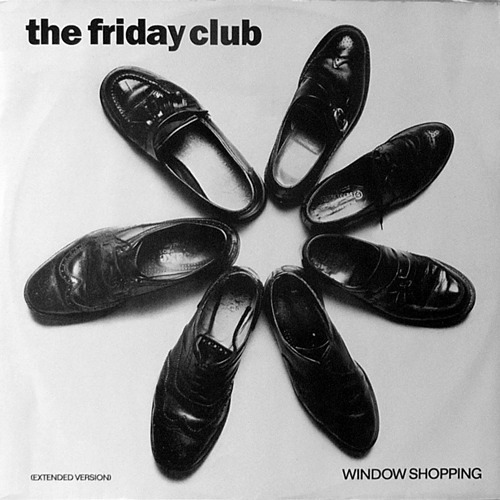 The cover of The Friday Club 7"/12" was shot by sole-man Steve Pyke.